Great cards! I think I might have missed this stamp. So glad you focused on it! I love this Handwritten background stamp!!! 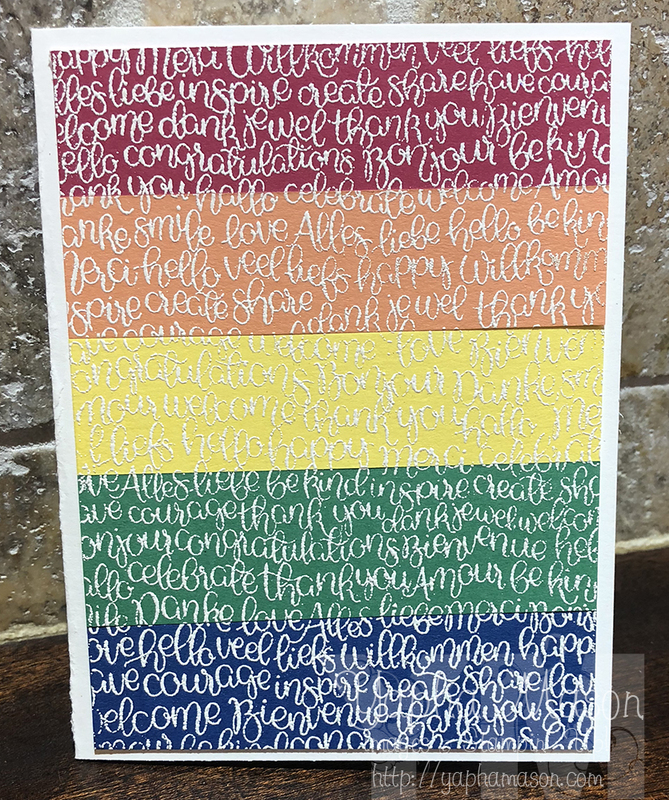 The white embossing is so pretty on your rainbow of colors. Embossing always makes everything looks so fancy. 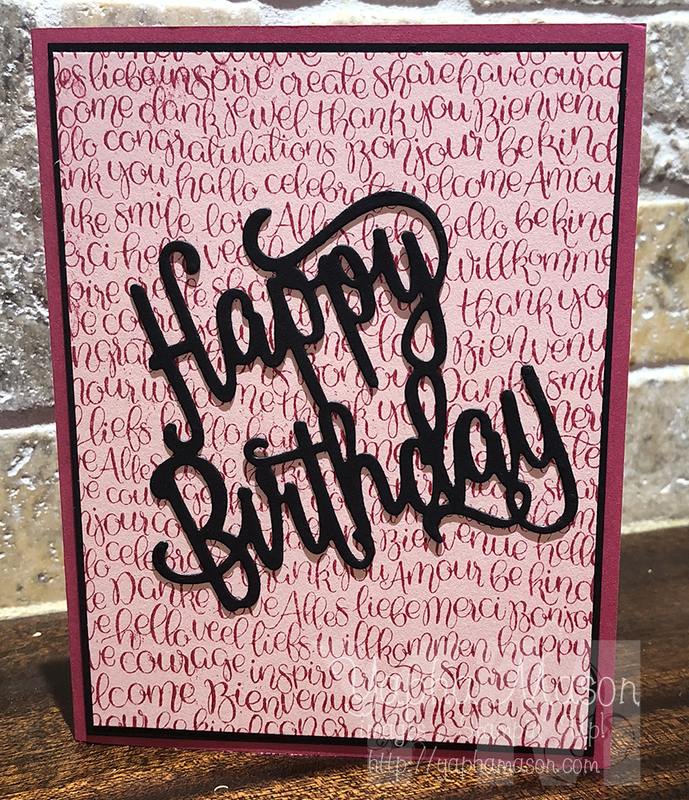 The swirly font on the happy birthday thinlit looks great with this background stamp too. Looks like they were made for each other. Funny. The librarian likes the stamps with words… I love your cards– the rainbow one with white emboss is so very smart and fun. The other one is perfect to give to a kid. Sweet rainbow of writing!! I would not have thought to do that, and it is wonderful! Your cards rock! Love the wordy aspects of them and pride! I love the In Colors ~ great way to highlight them! 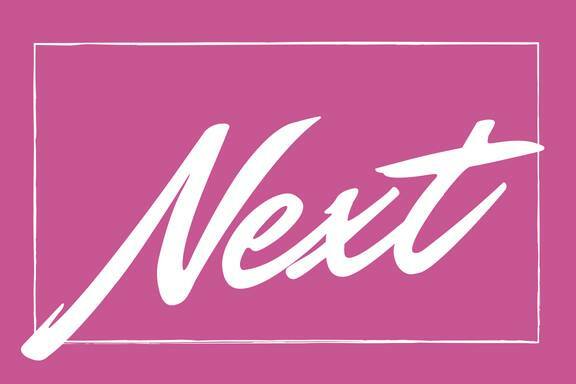 Super cute background for the large thinlit die-cuts. 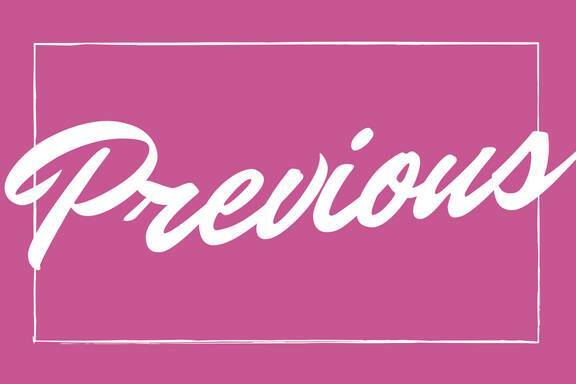 Love the rainbow of new In Colors; what a great way to showcase a background stamp! Fantastic creations with this stamp! So pretty and eye-catching!